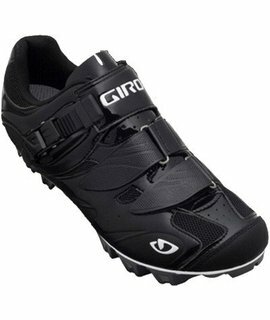 Whether you're looking to test the waters of trail riding or have been shredding dirt for years and just need to replace your worn out old shoes, the Giro men's Carbide R Shoes are right on point to tackle the trail. 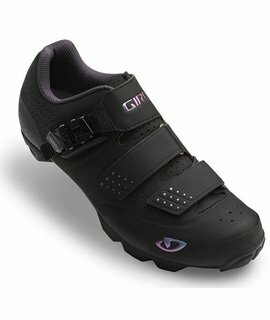 With molded EVA footbeds for a comfy fit, a rugged outsole, and Giro's signature aesthetics, these shoes cut a clean line through the dirt and mud with style that won't get funny looks at the post-ride pizza gathering. 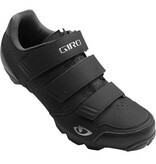 The Carbide R features a comfortable, supportive footbed to cradle your feet and reduce fatigue. 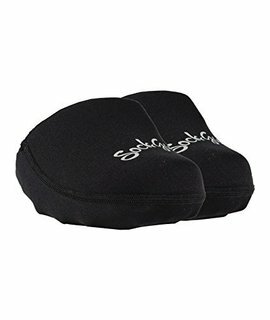 A co-molded nylon and rubber outsole provides oodles of traction and stiffness for effective power transfer while keeping the cost down compared to the high price of carbon-soled options. 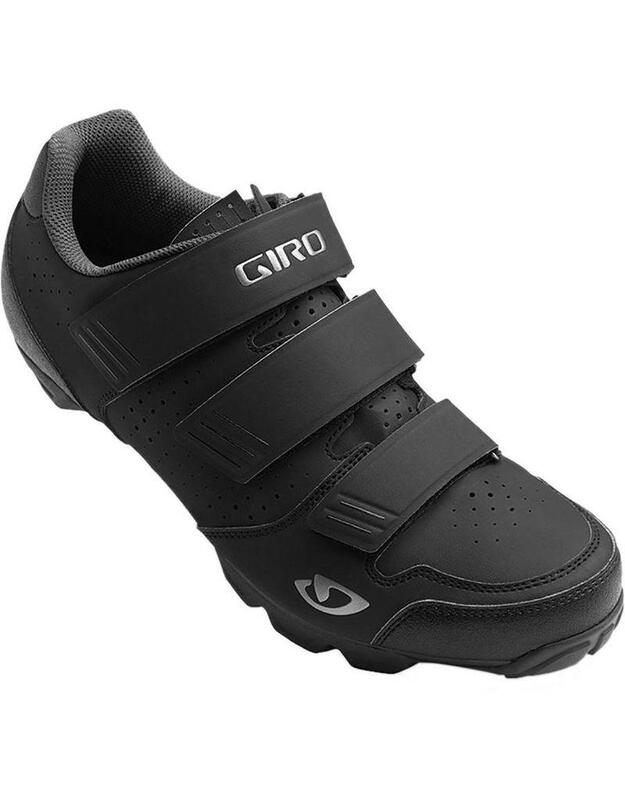 The upper is made of breathable synthetic leather with three hook-and-loop straps that provide a comfortable, customized fit without any irritating pressure points. To cap it all off, pre-drilled holes under the toes accommodate toe spikes for added traction during hike-a-bike situations and extra gnarly trails.